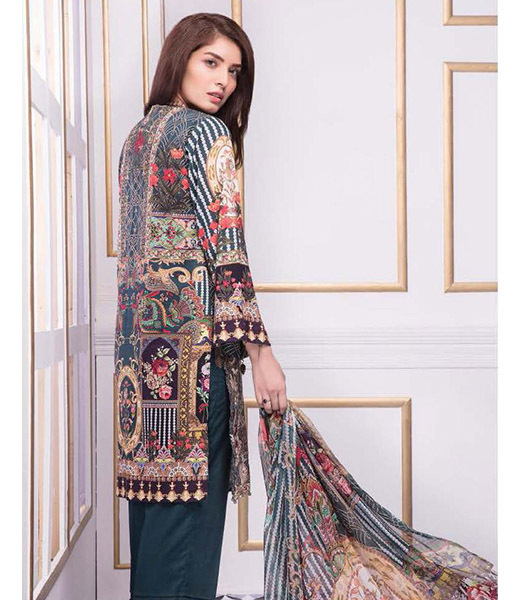 Every home should be special. 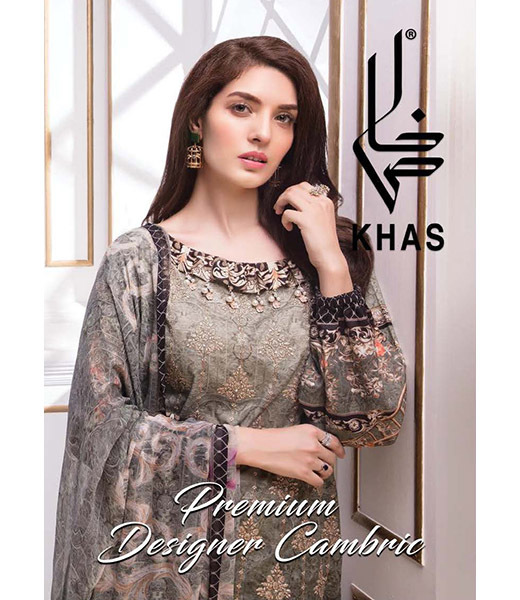 Every lifestyle deserves some Khas. 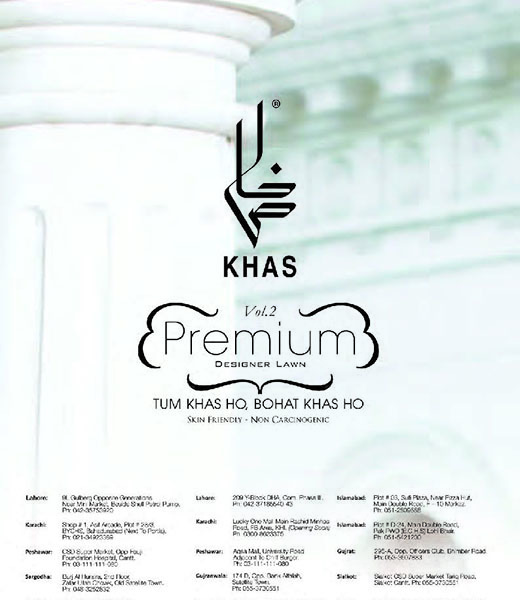 Stemming from the Sadaqat Group, a reputed exporter of home textiles for decades, Khas Stores were launched in Pakistan to bring the same quality of products, including home textiles, accessories, and lawn. 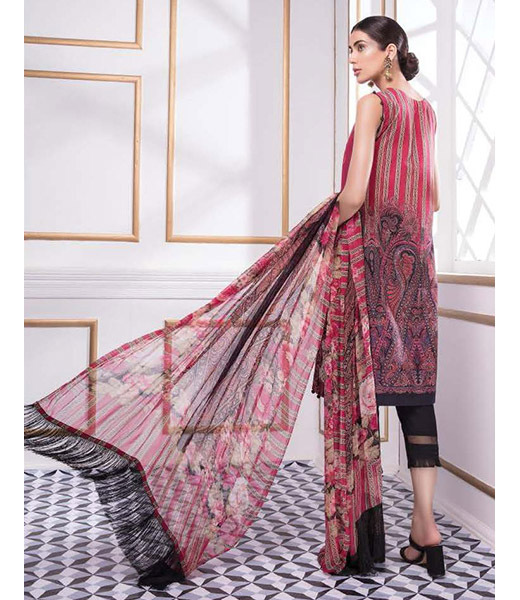 Using modern and eclectic techniques Khas' designers experiment with prints and patterns, colors and contrasts, and hues and shades to create high end products. 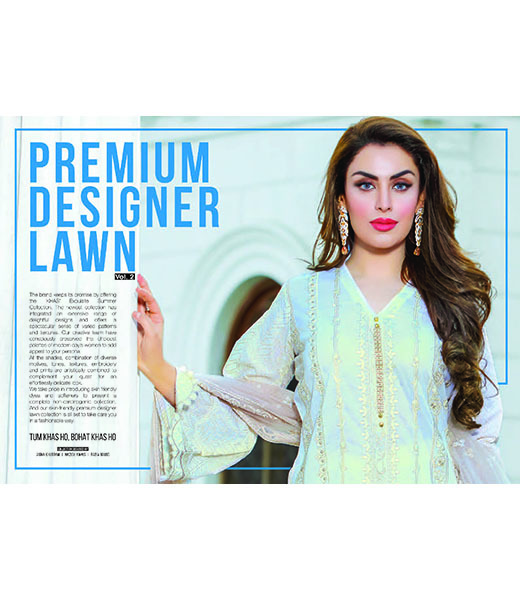 With the technical know-how of Sadaqat Group, and relevant design solutions, their products promise premium quality and design. 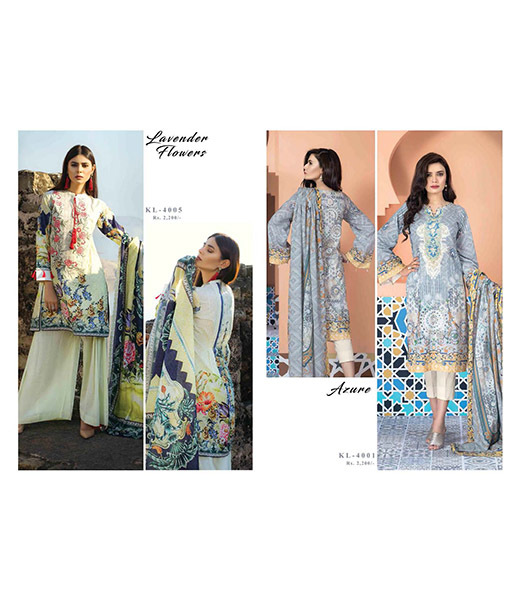 Their stores are a one stop home solution. 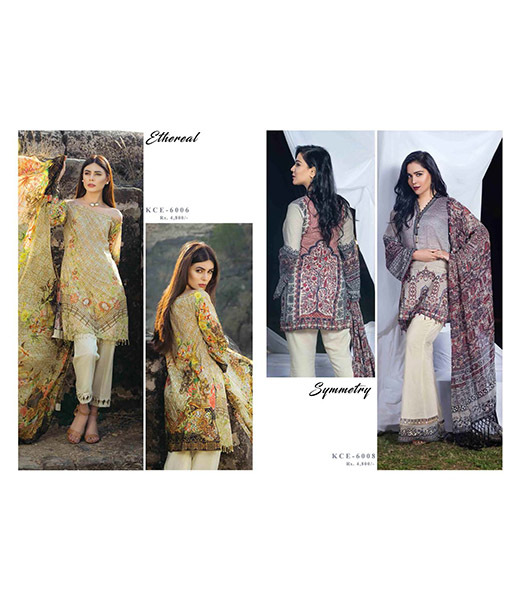 From their most wanted digital printed bed sheets, to plush towels, and exotic accessories, the eclectic brand has something Khas for people of all tastes and pockets. 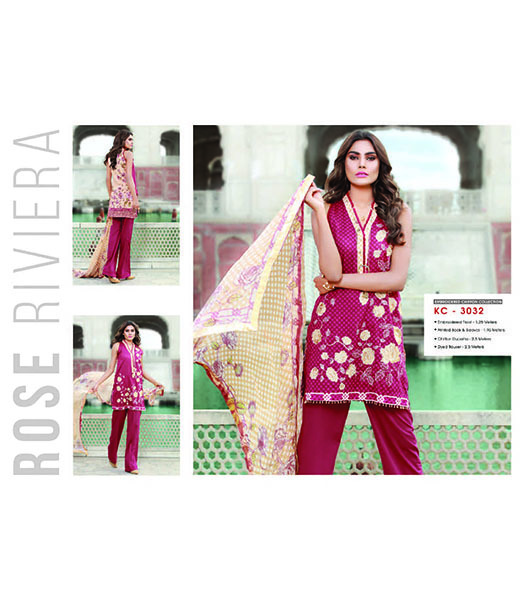 They also provide interior decorators and consulting services to help customers choose the style they want. 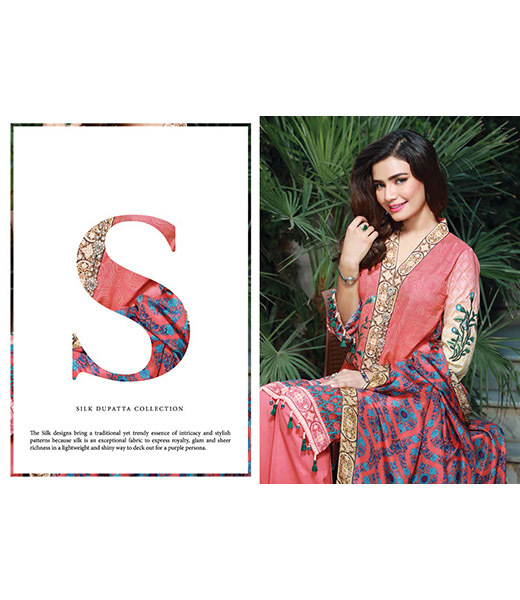 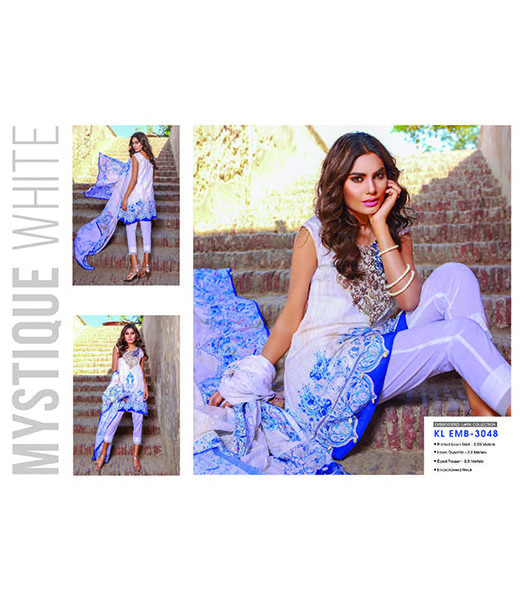 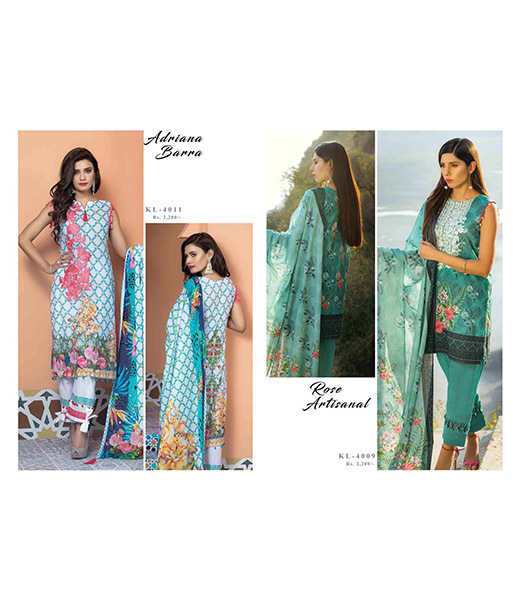 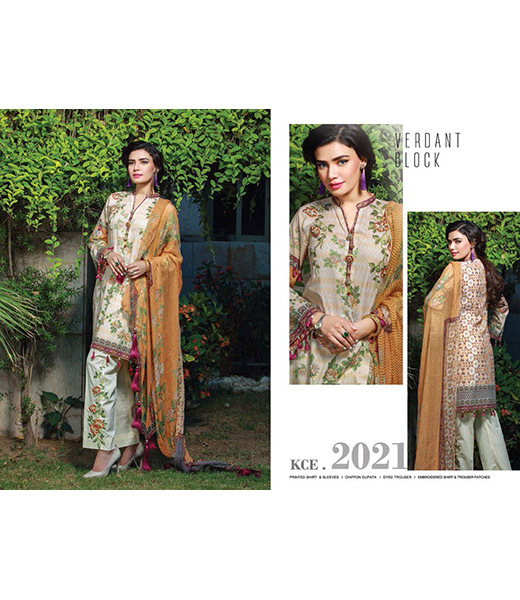 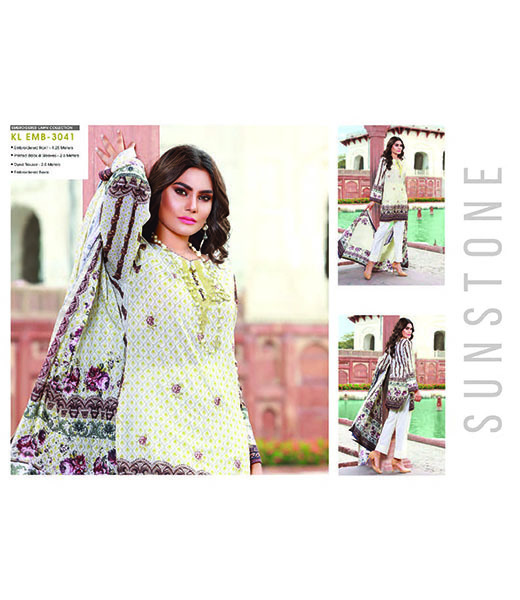 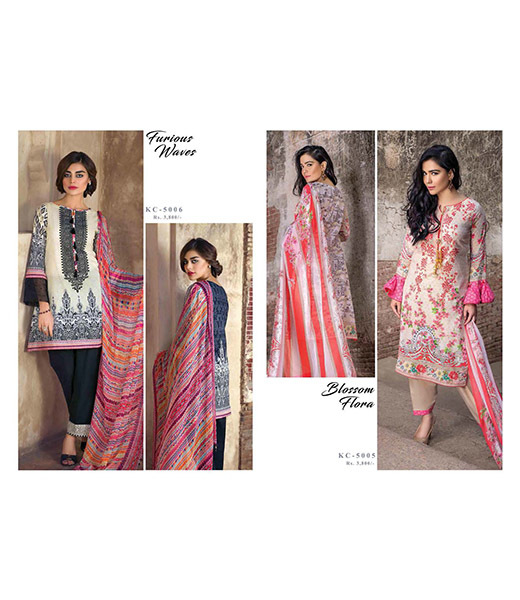 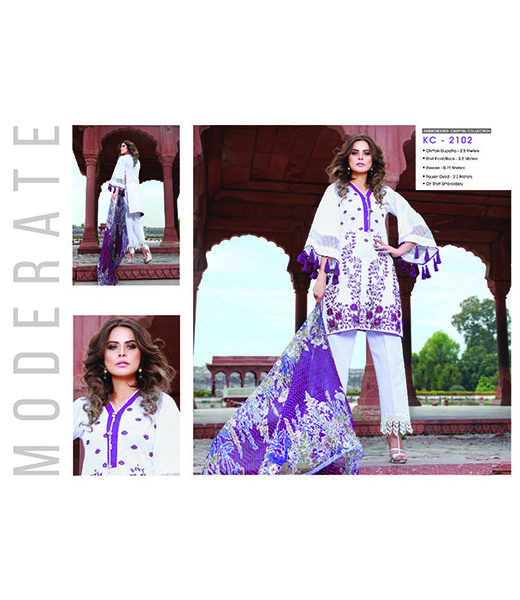 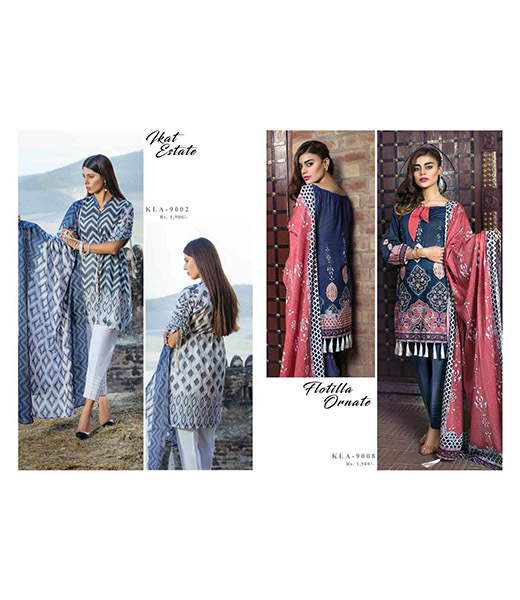 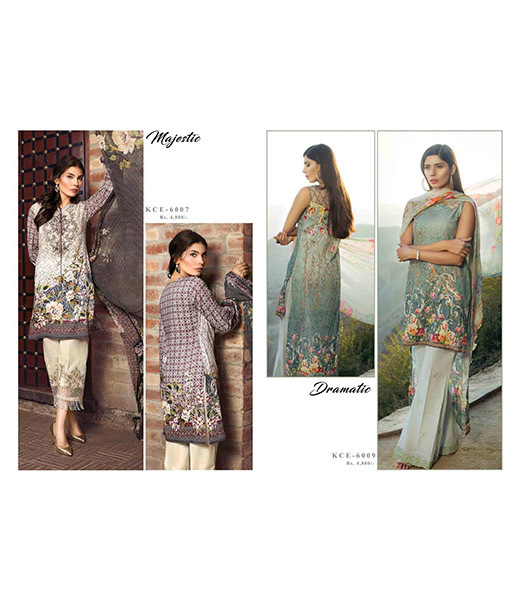 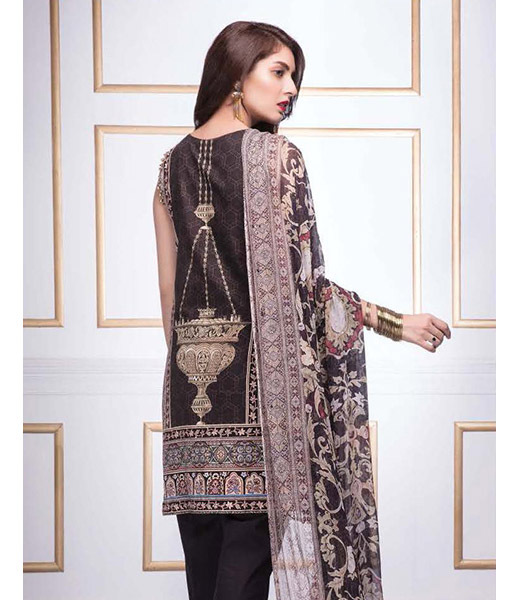 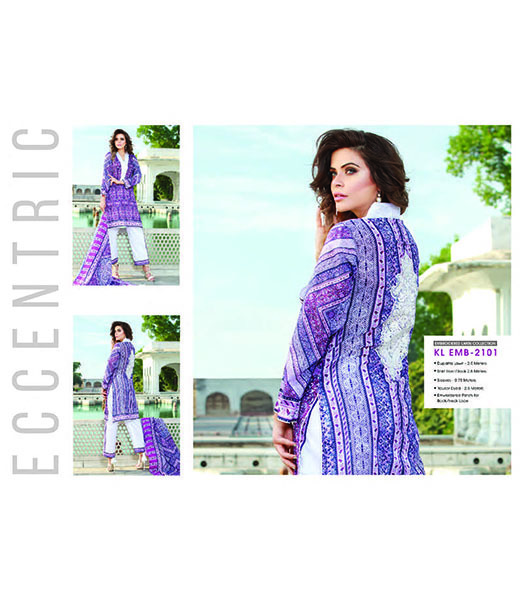 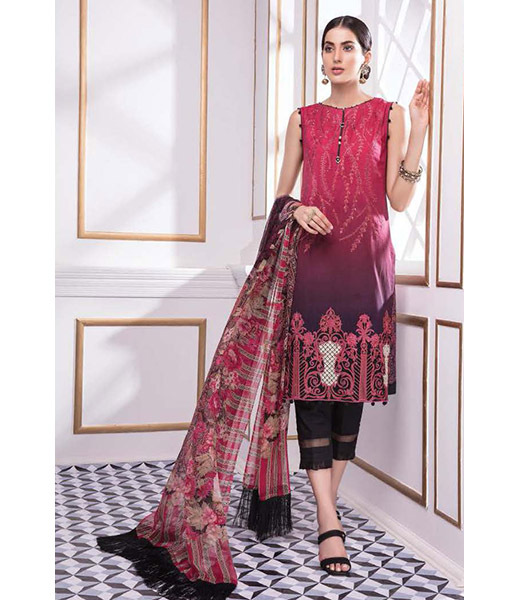 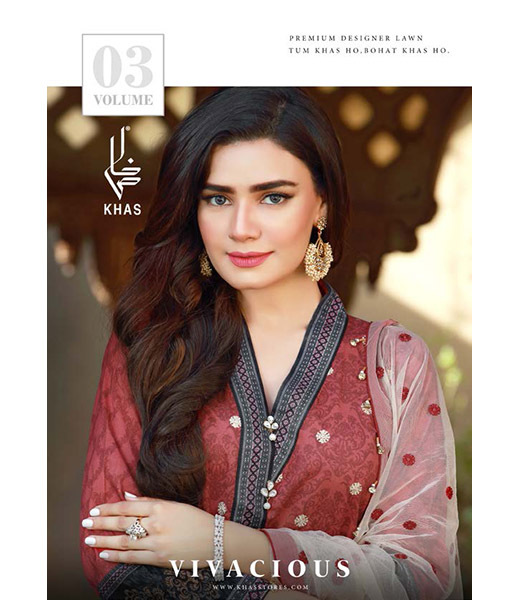 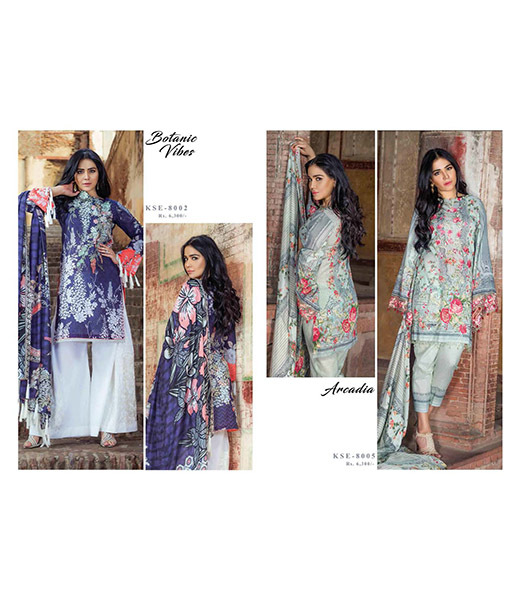 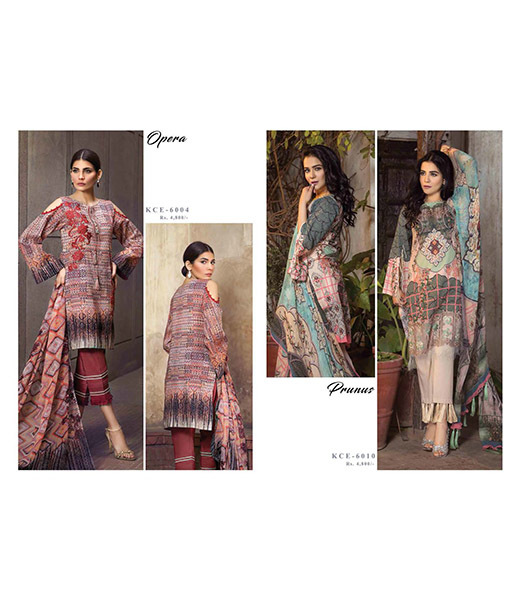 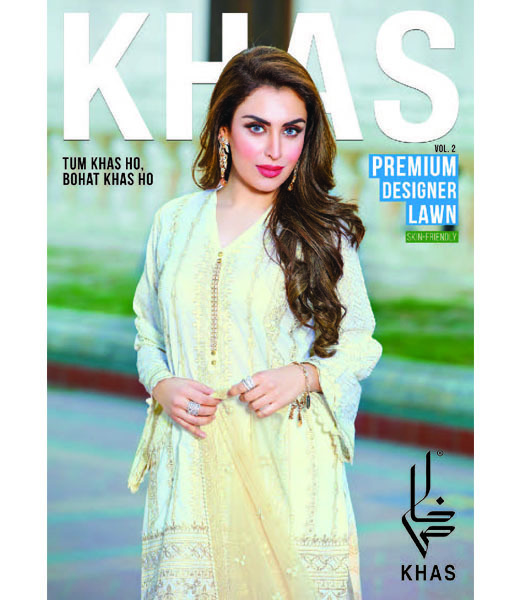 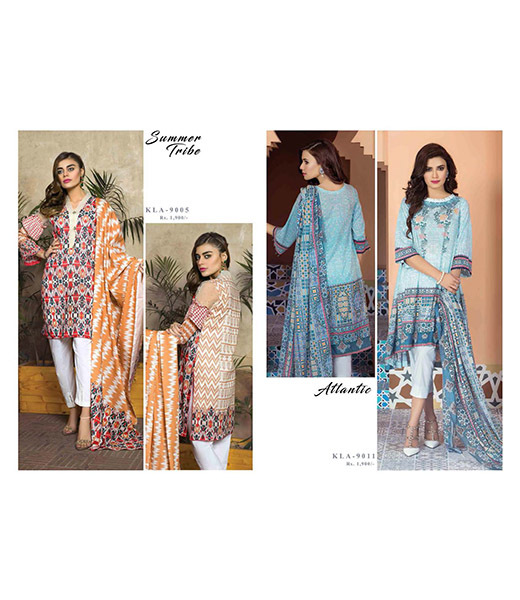 Khas has recently launched its Premium Lawn collection; cultivating a line using feminine cuts and summery floral and geometric imagery it is a must have for people who value quality and design. 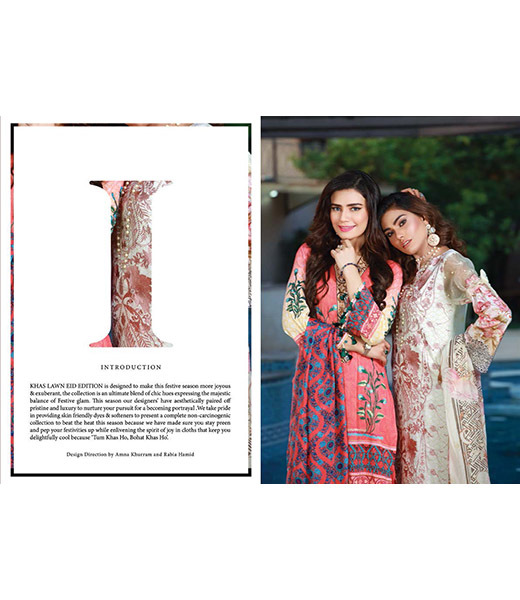 The Khas team has worked their magic to bring to you collections which are the culmination of delicate embroideries, fresh colors palettes and detailed finishings on premium fabric, designed to perfection and prepared specially to leave you feeling fresh in Pakistan's sunny weather. 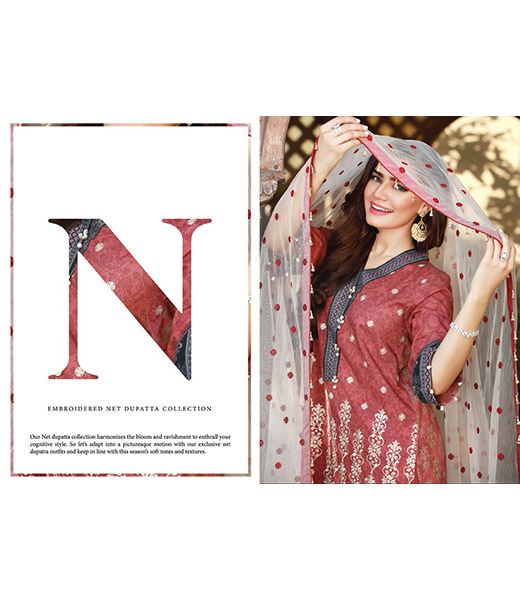 Stay updated with the brand's latest collections on our Style Blog.